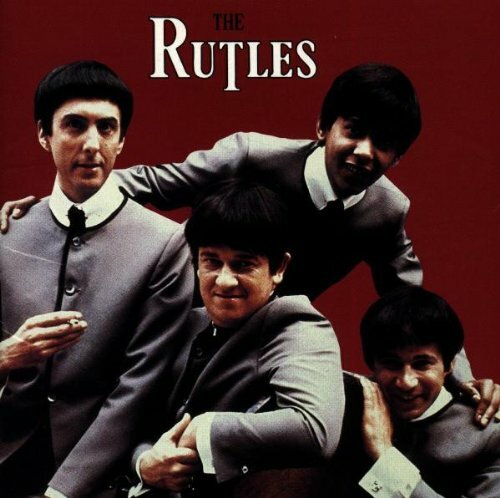 This is the most recent information about Rutles that has been submitted to amIright. 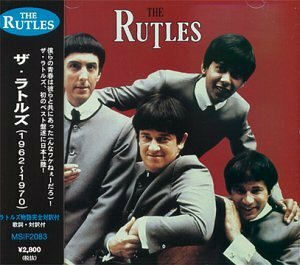 If we have more information about Rutles, then we provide a link to the section where it appears (the actual page whenever possible). "Living In Hoe" originally "Living In Hope"
"Living In Hole" originally "Living In Hope"
"Cheese And Unions" originally "Cheese And Onions"
A sound made by making contact with dry leaves. 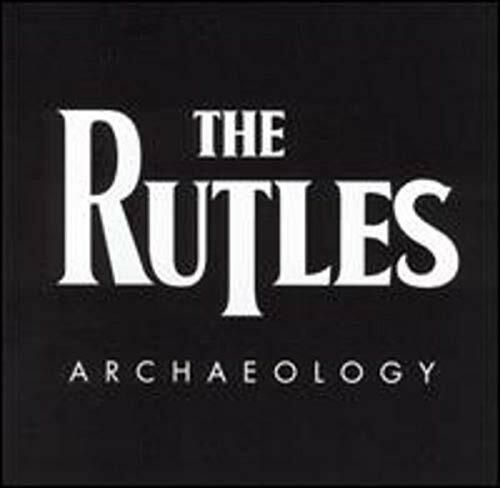 Right after the second verse, something that mocks the Paul is Dead rumor ("Stig is dead, honestly") can be heard. It is really Neil Innes saying "tekram ot tnew yggip elttil sihT," which is, of course, "This little piggy went to market" in reverse.